 Please select the required number of km below. 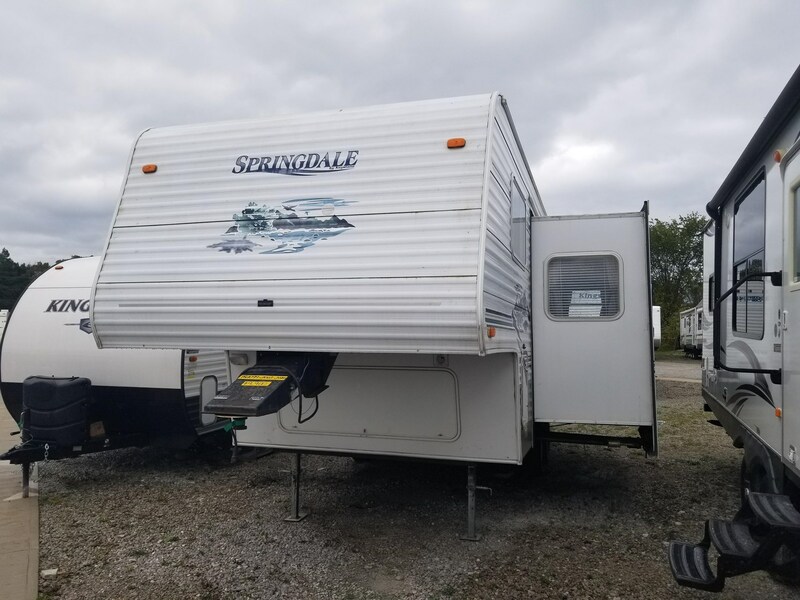 This 26 foot fifth wheel trailer is great for a small family or for 2 couples to share. 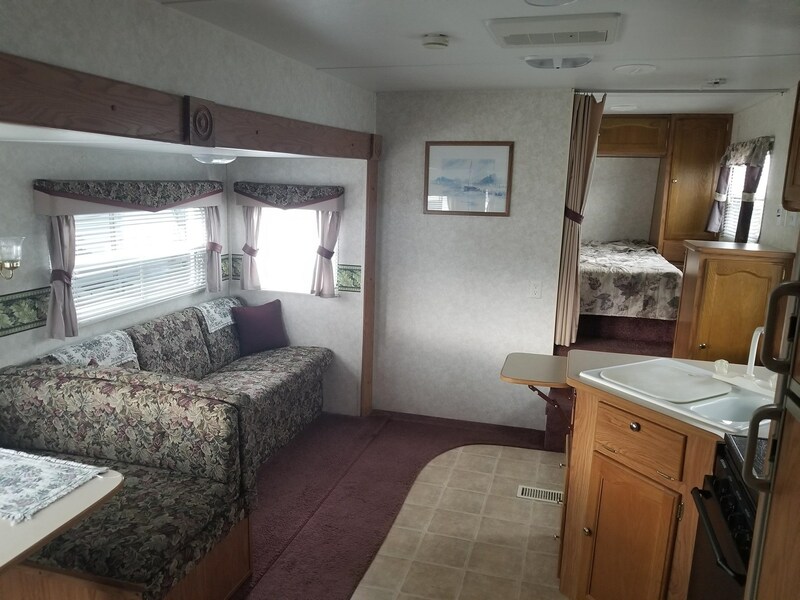 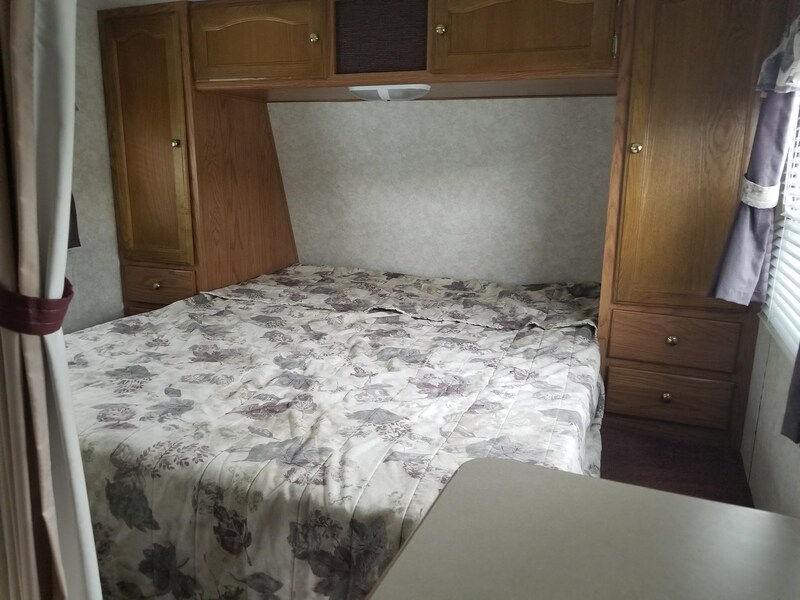 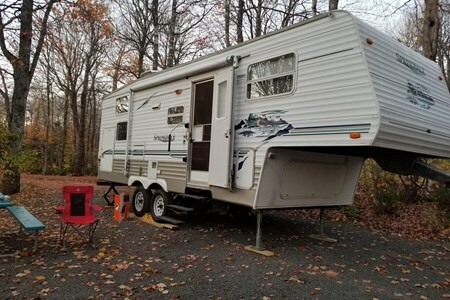 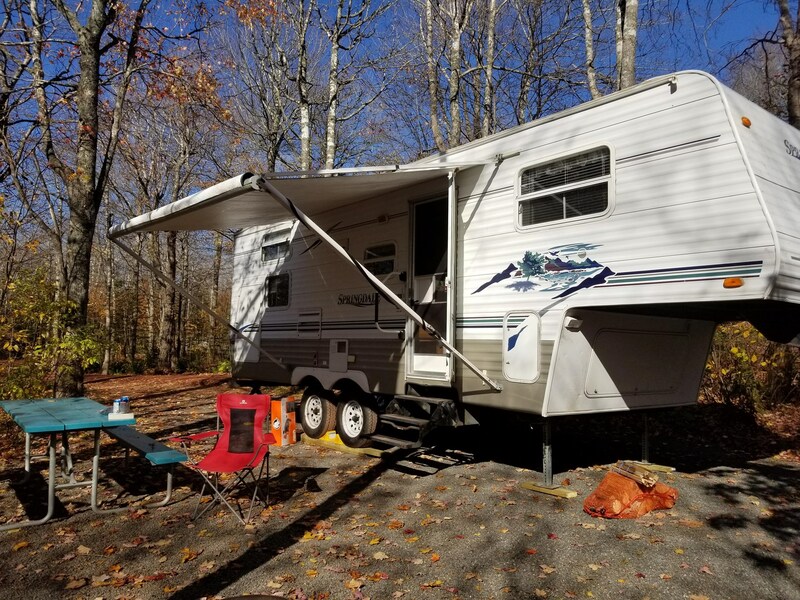 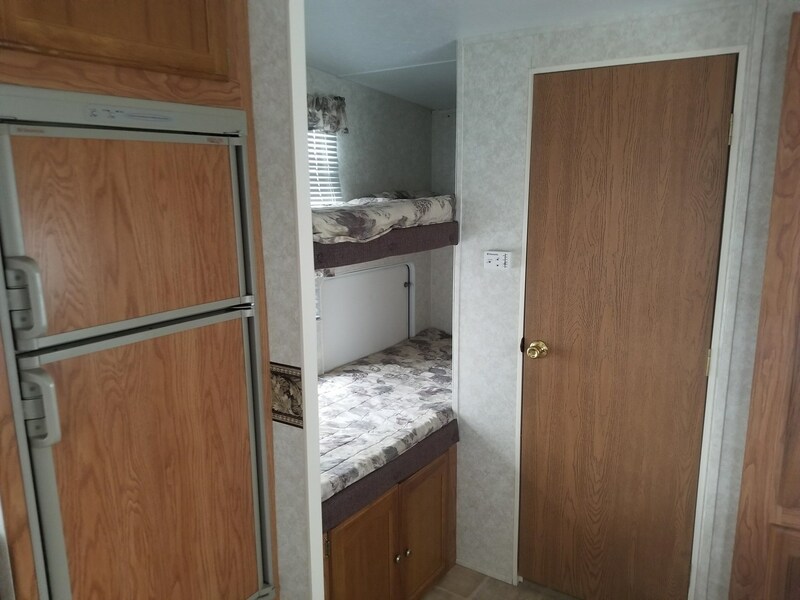 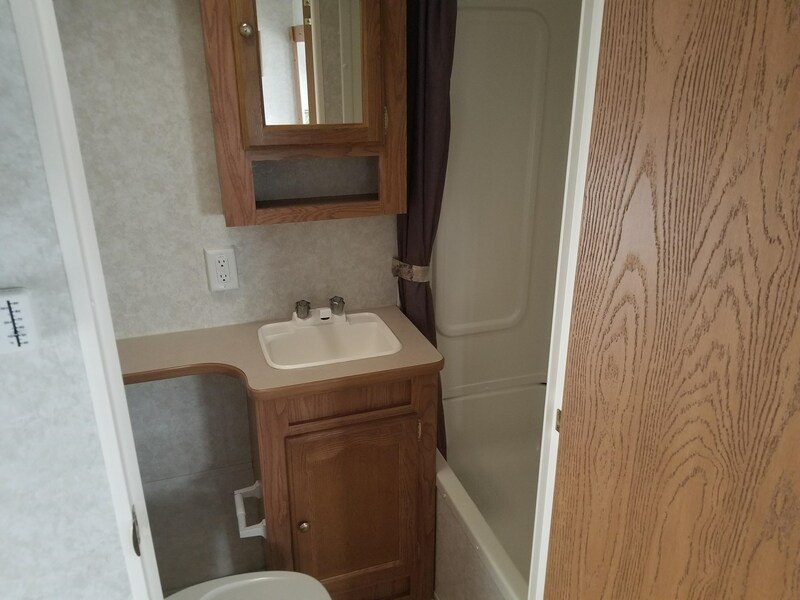 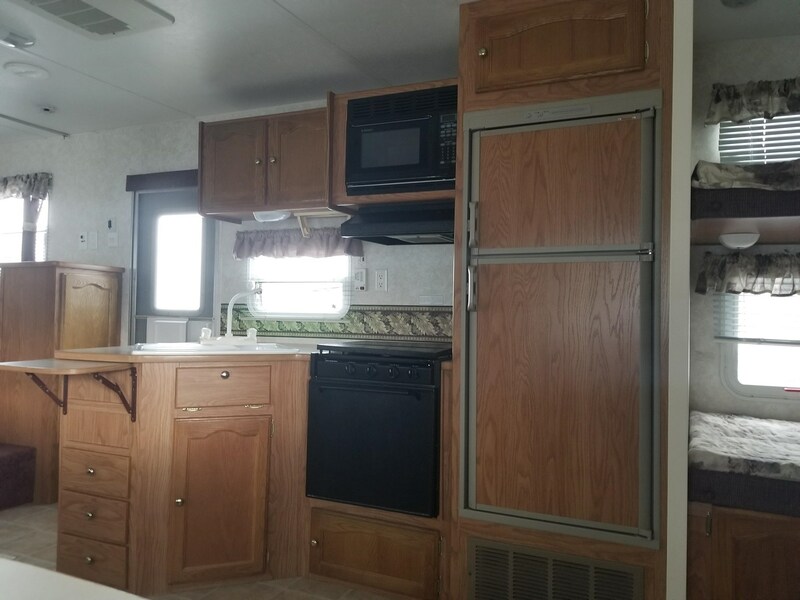 Well maintained, clean, and ready to help you have a great RV vacation!